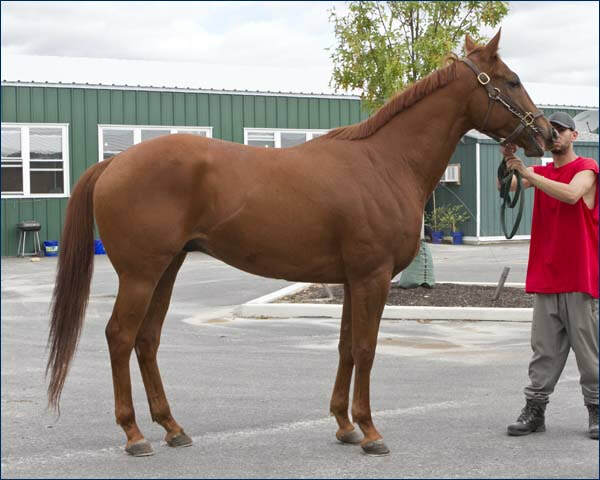 Information about horse: Shot Gun is a spectacular horse that retired from racing. He has an old hairline fracture that has not given him any issues since retiring. He has had plenty of down time and turn out and is ready to start his new career. PPE's welcome at adopters expense. If you are interested in this handsome devil please inquire.